Every Primary class spends at least one day each month at our 150-acre Butler Campus enjoying interdisciplinary activities that tie into classroom work. 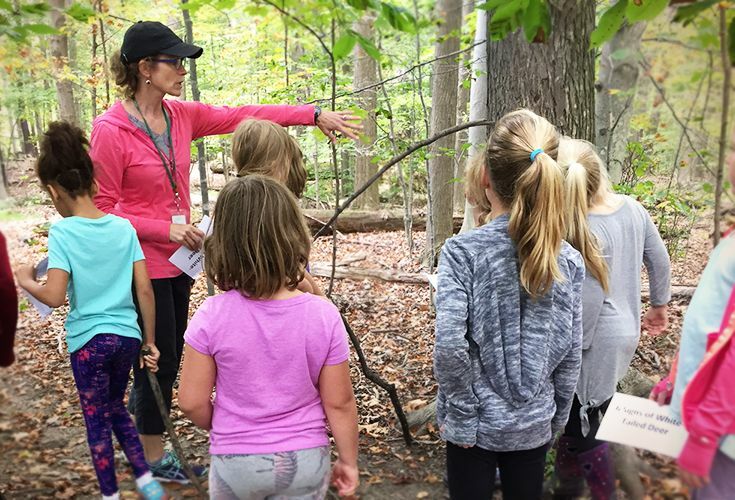 Students are captivated by the ways that environmental science, art, social studies, mathematics, language arts, dance and music all merge in an outdoor environment. They are challenged to tackle problems and create solutions while engaging in animal tracking, understanding the physics of why snowshoes work, testing water quality during pond study and growing native plants to support our pollinators as part of a year-long honeybee unit. Students in Kindergarten through Second Grade take weekly classes in French and Spanish. We emphasize receptive language and girls become comfortable when immersed in each target language. 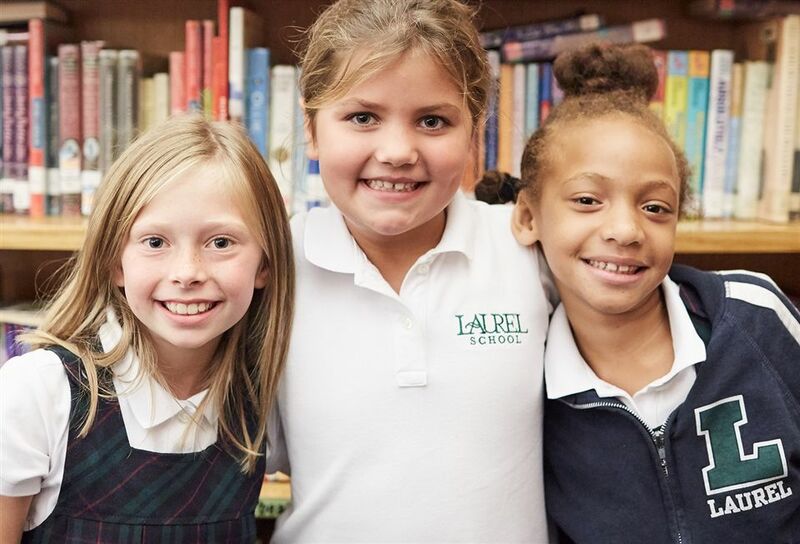 In Third Grade, students and their parents choose the language a girl will continue to study at Laurel. If she remains true to her original choice, she will be ready for Level III by the time she enters the Upper School. Since 1995, Singapore has scored at the top on the Trends in International Math and Science Study. Math in Focus is the U.S. Edition of Singapore's most widely used program. The approach allows students time to fully master foundational math skills. Students develop math fluency through first gaining a deeper understanding of "why" basic math facts work. Progression from concrete to pictorial to abstract math provides frequent opportunities for practice with math facts. 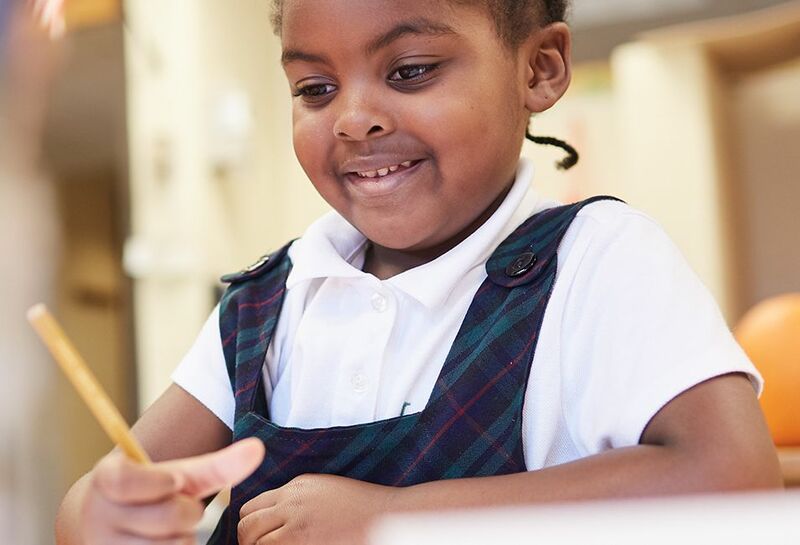 Through this repeated practice, students develop their math fluency while also learning broader math concepts. Fourth Graders are the leaders of the Primary School. They run morning activities for Wake Up Call, open assemblies and close lunch periods with announcements and a song. In addition, girls in First through Third Grades have Pre-Primary buddies; Fourth Graders and Kindergarteners are paired. Buddies often share in activities, special events and read together.